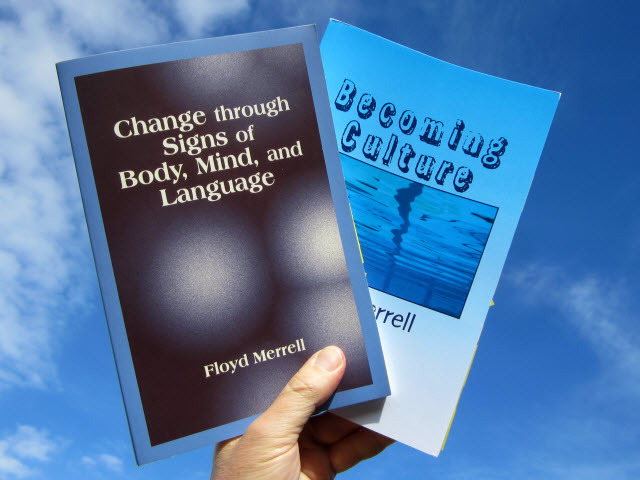 This week, I finished reading Floyd Merrell’s two books Change through Signs of Body, Mind, and Language (2000), and Becoming Culture (2012). Merrell is an excellent author. And Becoming Culture, which is Merrell’s latest book, is brilliant. The book taps into Charles Sanders Peirce’s alternative style of logic, which is useful for understanding cultural processes. Peirce’s logic is also useful for understanding organizing. In other words, people are resistormers – conformers, yet resistors. Here is also Nicola Davies post on Carl Rogers’ Organismic Valuing Process,5 which reminds me of Robert Hartman’s theory of value.6 Organismic valuing is based on authenticity, autonomy, internal locus of evaluation, unconditional positive regard, process living, relatedness, and openness to inner and outer experience. All this is related to life enhancing and life sustaining organizing. It’s so interesting to notice how books I’ve read recently gives me new perspectives on books I read several years ago. 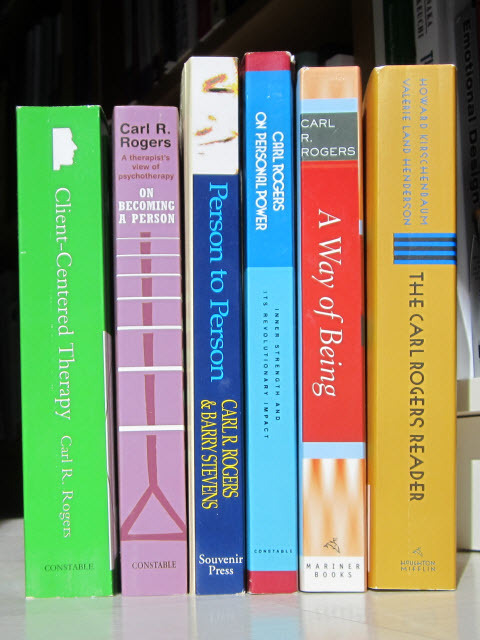 I need to re-read Carl Rogers’ books. 1 Floyd Merrell, Becoming Culture (CreateSpace, 2012), p.159. 4 Floyd Merrell invites the reader to contemplate this table in view of what is suggested throughout the book. Ibid., p.159. 5 Samuel Tenenbaum, Carl R. Rogers and Non-Directive Teaching (ASCD, 1959) (assessed 2017-04-23). 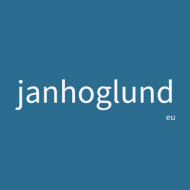 6 Nicola Davies, The Organismic Valuing Process (2014-11-21) (accessed 2017-04-23). 7 Robert S. Hartman, The Structure of Value: Foundations of Scientific Axiology (Wopf & Stock, 2011, first published 1967).